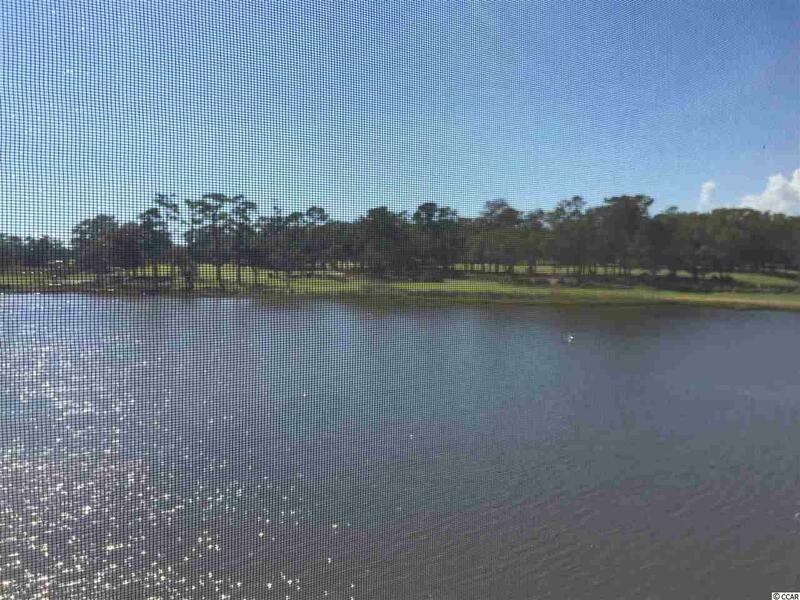 Beautiful condo in Dunes Pointe community. 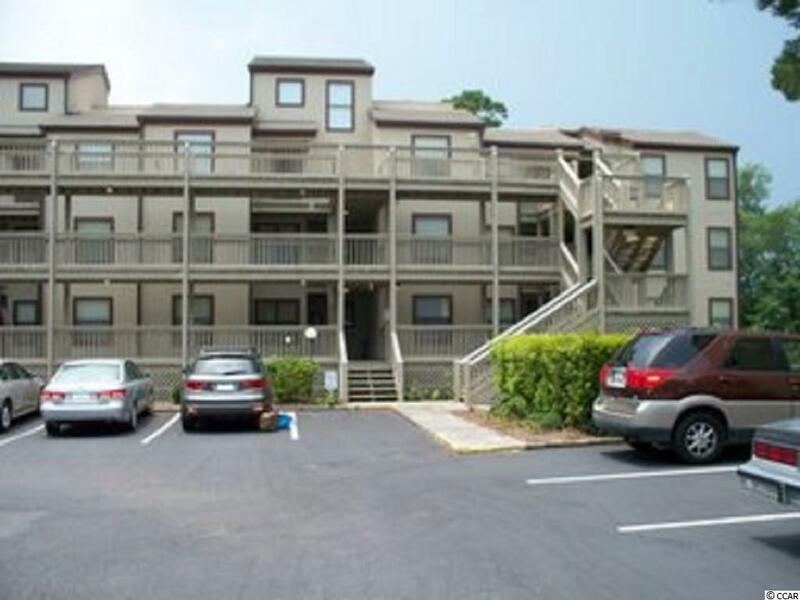 This is a spacious second floor unit with all the comforts of home. 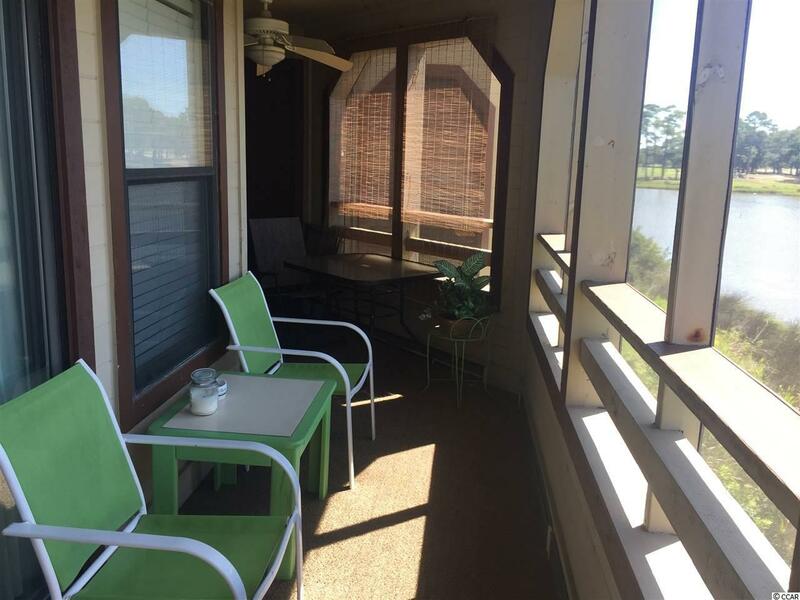 Relax on the large wrap around porch and enjoy the views of the lake and saltwater marsh. 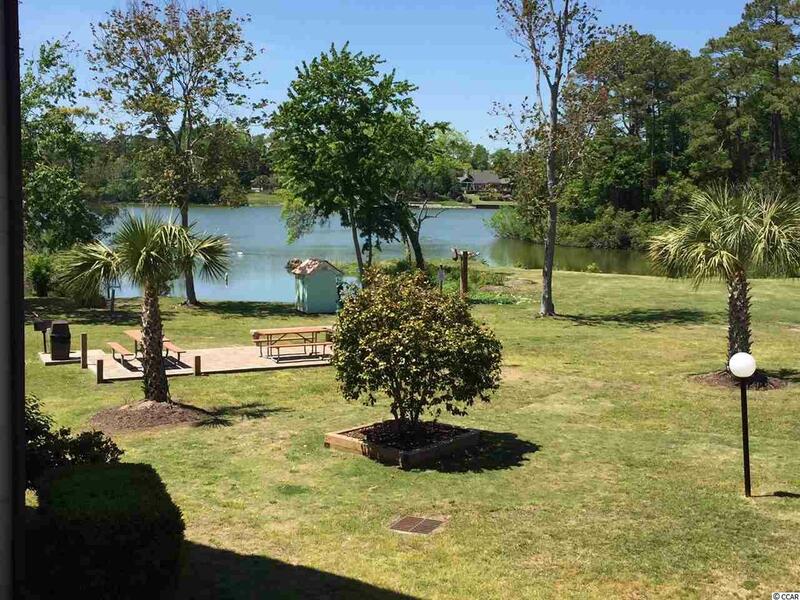 The community has numerous amenities to take pleasure in which includes your own private beach access, indoor/outdoor pools, hot tubs and so much more. It's located right up the block from the beach and is a five minute drive to golf, shopping, restaurants and entertainment.